Supplements, Fat Burner & Diet Pill Reviews - What's New! 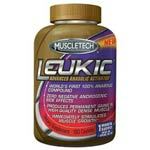 Looking for a pre-workout supplement to really enhance your workout and exercise performance? Then you gotta try Universal Animal Rage. 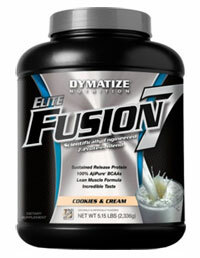 If you're looking for an amazing tasting protein shake, then give Fusion 7 a try. Its mocha rush flavor is fantastic, and the cookies & cream flavor is one that you won't be able to get enough of. This is an amazing tasting BCAA drink that you take during your workouts to increase endurance and stamina, and also to improve recovery times. A top rated testosterone booster. Nutrex TUp combines 2 key ingredients Sodium D-Aspartic Acid and Massularia Acuminata. Both of which have been found to help increase testosterone levels. Jack3d by USP Labs has a very simple, but very concentrated pre-workout formula. Unlike a few other pre-workout formulas with several dozen ingredients, Jack3d has about 5 or 6 total ingredients! This is a great tasting weight gainer supplement that's loaded with quality proteins and not over-loaded with low-cost carbs. 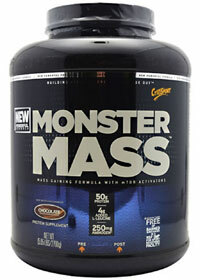 If you're looking for a great mass gainer, then give this a shot! ON HydroWhey is a premium protein powder that contains pure hydrolyzed whey protein isolate. 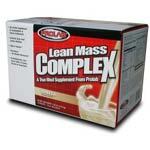 It is an ultra pure and high quality protein supplement that also comes at a high price. 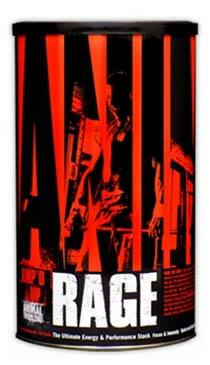 This contains a blend of amino acids (including BCAA), beta alanine, and some caffeine. 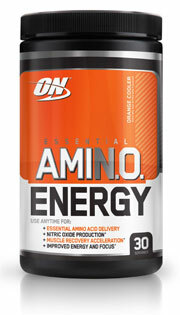 These work to greatly increase energy levels, reduce fatigue, and enhance exercise performance. 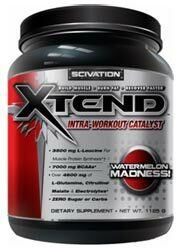 Share Your Review of Bodybuilding Supplements and Fat Burners! reviews.bodybuildingforyou.com is for users to share, post, and read reviews and feedbacks on all types of supplements and weight loss products. Click here to Share your review and read other users' reviews! So many fat burners and diet pills, what works, what doesn't? Read our diet pill reviews. Looking for a quick fix? Consider some meal replacements. EAS myoplex is on top of my list. Pycnogenol is a herbal medication that has a wide range of benefits. What is the benefit of using branched chain amino acid supplements? Bromalite is a colon cleanse / weight loss supplement. A herbal weight loss supplement gaining popularity around the world. Slimshot is a weight loss supplement that contains palm oil and oat oil. Guggul is widely used in Asia and in Indian Ayurvedic medicine to treat a variety of diseases and ailments. There are many health benefits of the gamma linolenic acid (GLA) in borage oil. Prelox Blue is shown in clinical studies to help men improve sexual performance. ALL pages and articles on this site are copyright BodybuildingForYou.com, unless stated otherwise, and ALL pages and articles on this site are protected by US Copyright and Canada Copyright Law, and ALL RIGHTS RESERVED WORLDWIDE. Copyright Notice Here.